Why is the camera where it is in this photograph opposite? 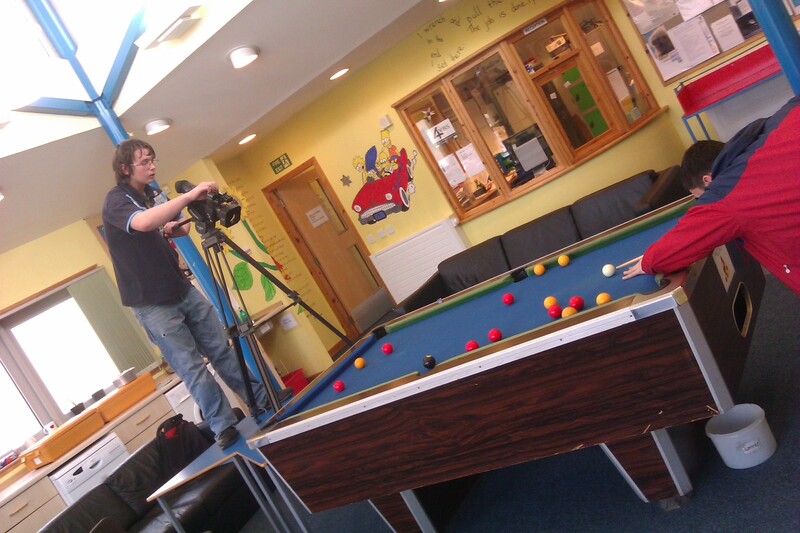 The filmmakers have made a deliberate and aesthetic choice, referencing knowledge of how a camera is used to shoot snooker on television. iv) What might be excluded from the frame? vi) Is all of the frame in focus? If not, why not? vii) In what ways is our optical (eye/brain) system similar or different from a film camera?